So what knowledge, skills and experiences do new teachers need? 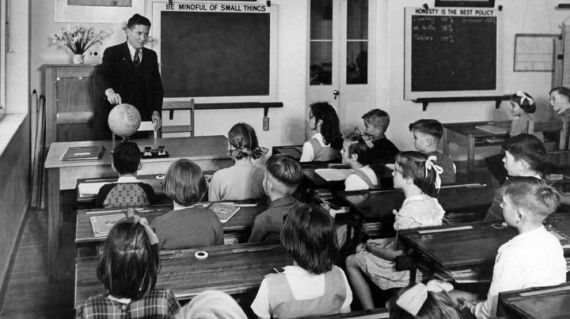 Does it help be understand teaching as a craft, a science, perhaps even an art? What balance should be struck between theory and practice? Do we need a new College of Teaching to act as a professional gatekeeper? And with increasing numbers of Academies now employing unqualified teachers, do teachers really need formal certification beyond their first degree? 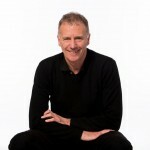 David Perks – the Principal of the East London Science School. David has campaigned for the teaching of physics, chemistry and biology for all pupils as separate disciplines and authored the lead essay in What is science education for? published by the Institute of Ideas in 2006. He has contributed to the development of the new science National Curriculum and is a leading member of the Knowledge Network a group of forward thinking schools pushing for knowledge-led curriculum reform. He is also a director of the Physics Factory, a charity working to enhance the delivery of physics in London’s schools. Ralph Surman – a National Executive Committee member of the Association of Teachers and Lecturers (ATL), where he serves as the policy officer. 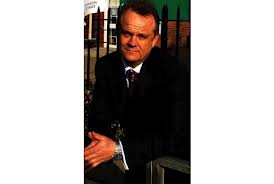 Ralph is the Chair of the Standing Committee for the Education and Training of Teachers (SCETT) and is deputy head teacher of Cantrell Primary School, Nottingham. Alison Hardman – Alison has been a Senior Lecturer in Post-Graduate Initial Teacher Education at the University of Derby for over a decade. She has just completed her doctorate on the fragile state of teacher education today. Before that she trained to be an English teacher and taught across Staffordshire for over 10 years. 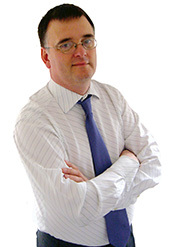 Ian Stevenson – Ian is the Regional Secretary of the National Union of Teachers (NUT). Tracy Cole – Tracy is the East Midlands Regional Organiser of the NASUWT. 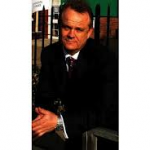 Chair: Professor Dennis Hayes – Dennis is an organiser of the East Midlands Salon and the Hon Secretary of SCETT.